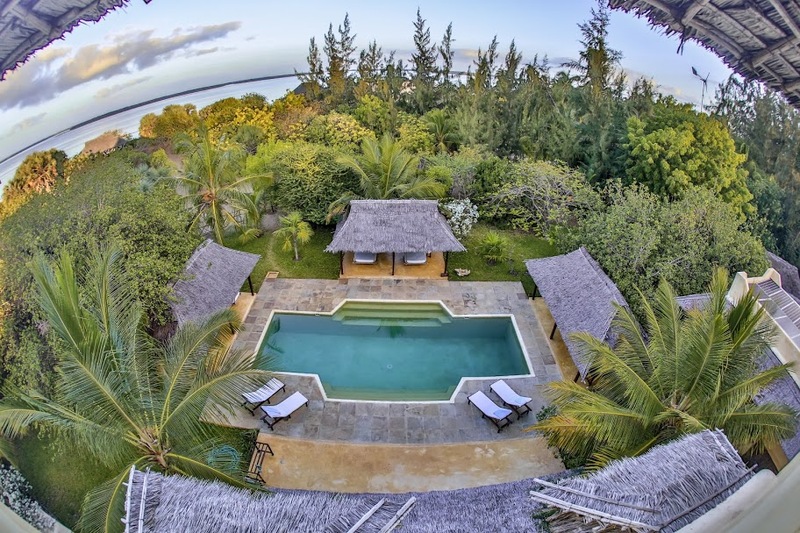 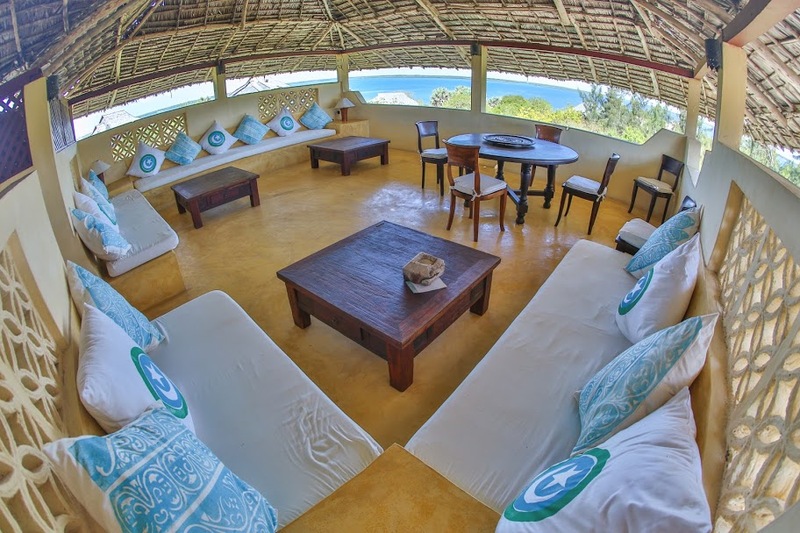 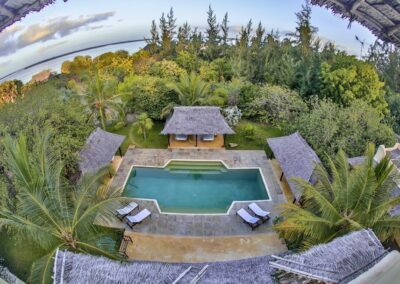 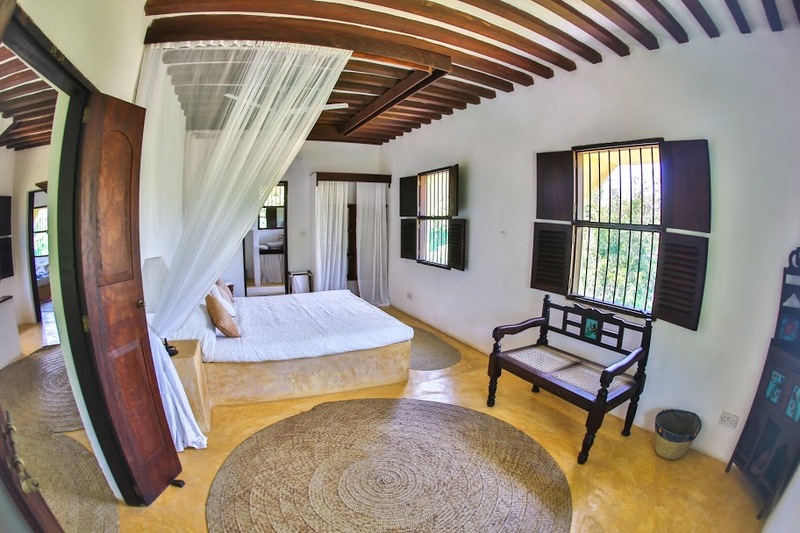 The amazing Pepo House, part of the Kizingoni Beach complex has a twin bedroom on the ground floor, 2 double en-suite bedrooms on the first and huge master bedroom, en-suite on the second floor. 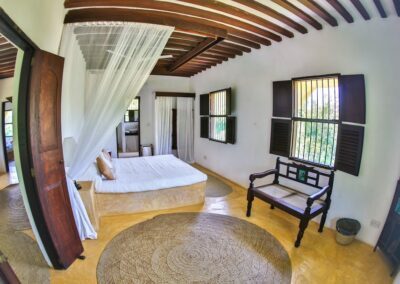 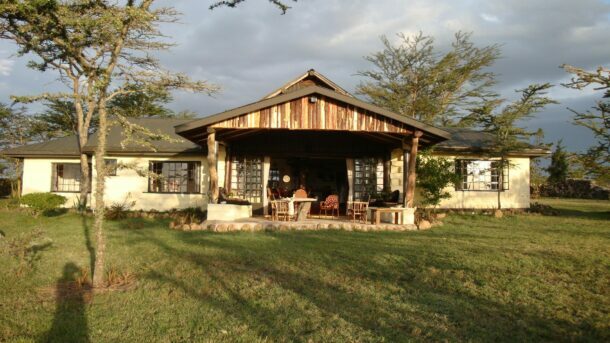 The separate guest house has two en-suite double bedrooms, all finished to perfection. 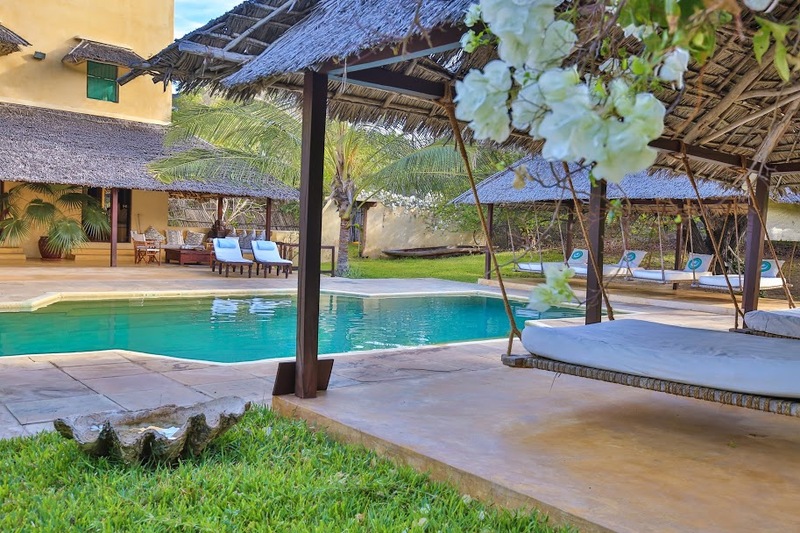 There is a lovely pool in front of the house with three different dining areas, outside, on the ground floor and on the roof terrace, taking advantage of the sea breeze. 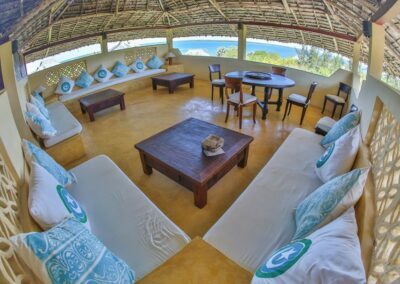 There are also multiple areas of chilling, on the ground floor, on the roof and outside. 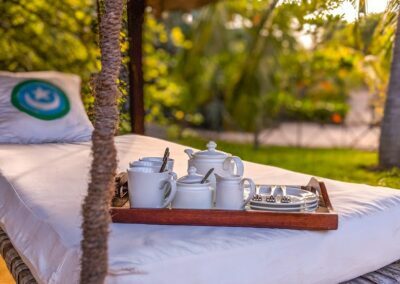 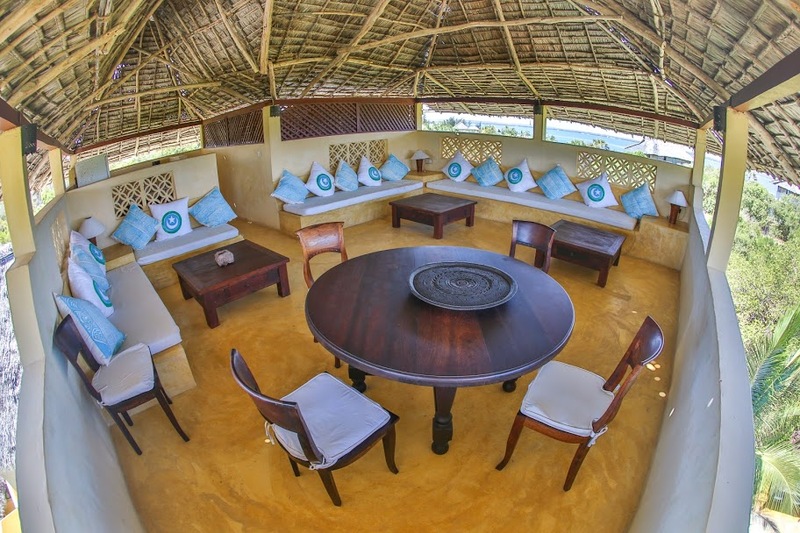 The master piece of Pepo House, apart from the fully equipped kitchen, is the beach that is right in front of the house, exposing guests to one of the beach experiences in the country. 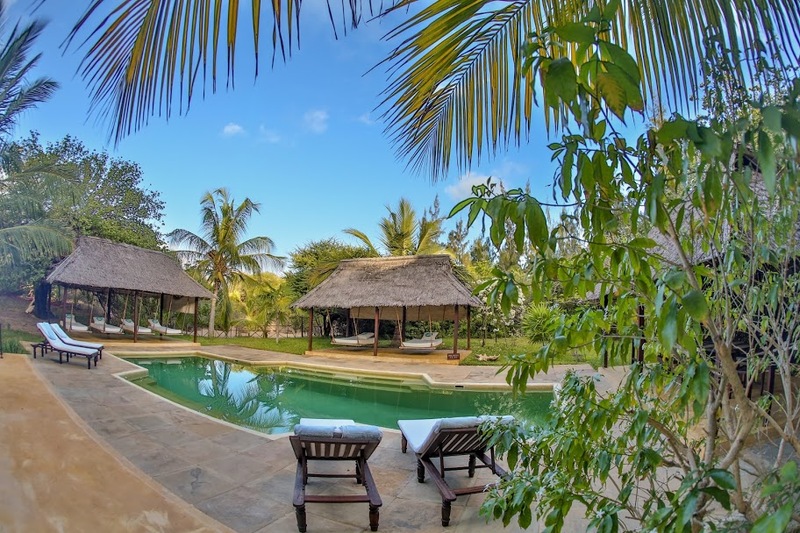 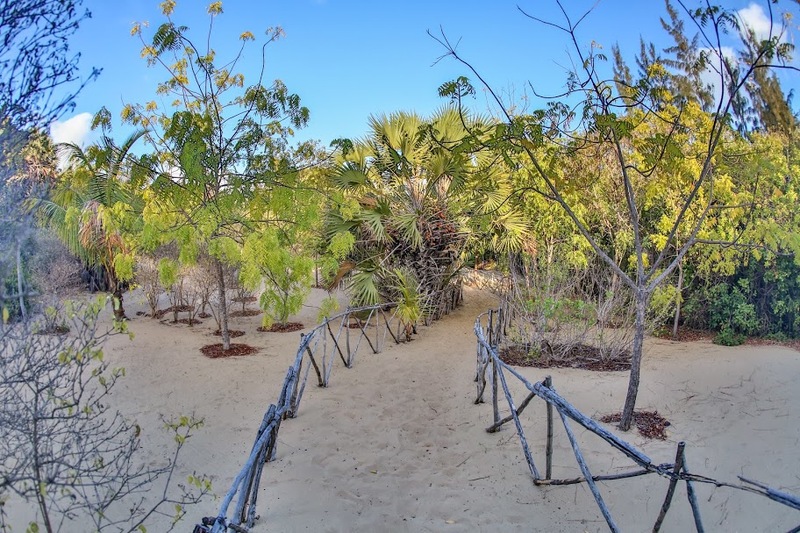 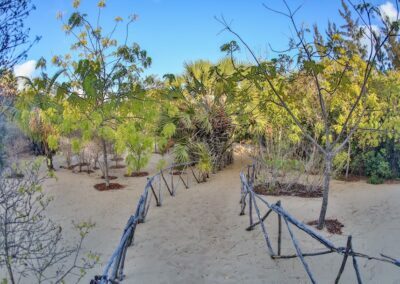 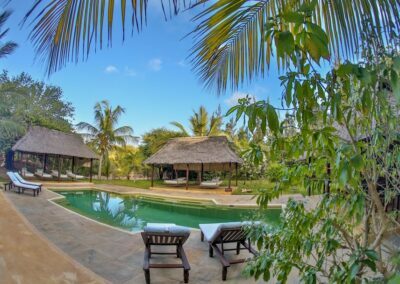 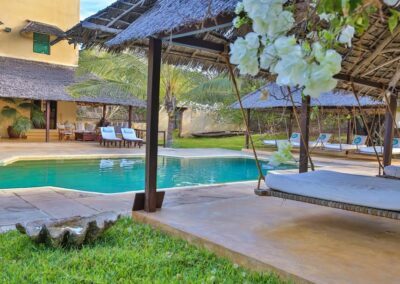 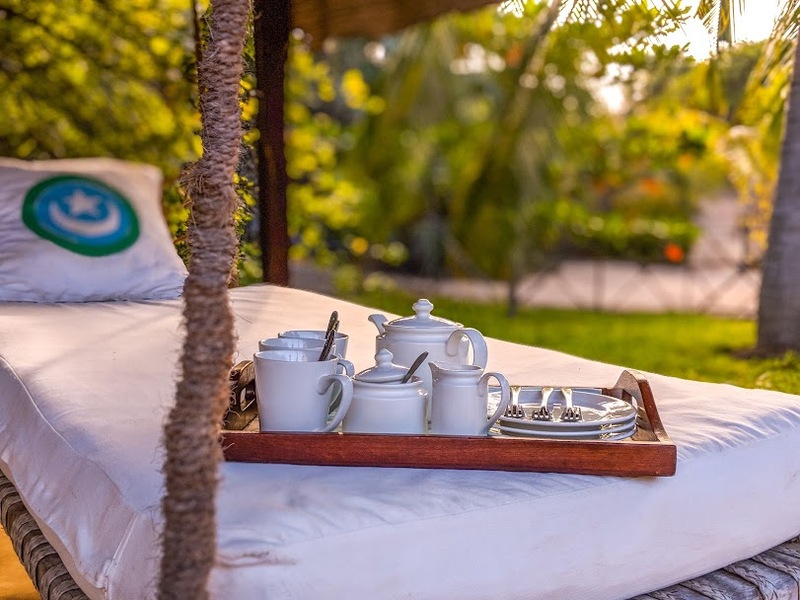 Kizingoni Beach is located on the south edge of Lamu Island, away from the old town and Shela and in Kizingoni you will find a beach lovers heaven. 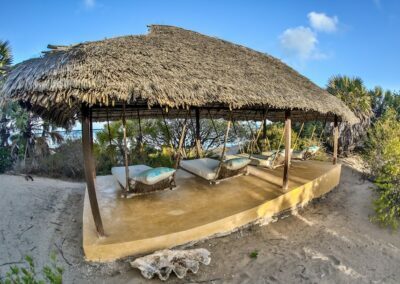 From the world-famous kite surfing and water sports available at the house to boat safaris, swimming walking and sailing, to deep sea fishing that’s hard to beat, Kizingoni really does have everything. 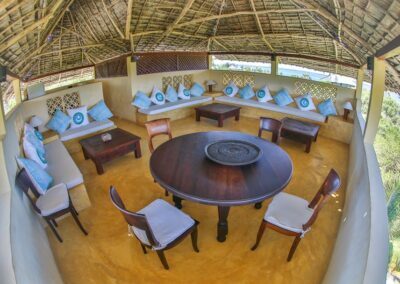 For the cultural at heart, Lamu town is awash with history, little restaurants and swahilli culture. 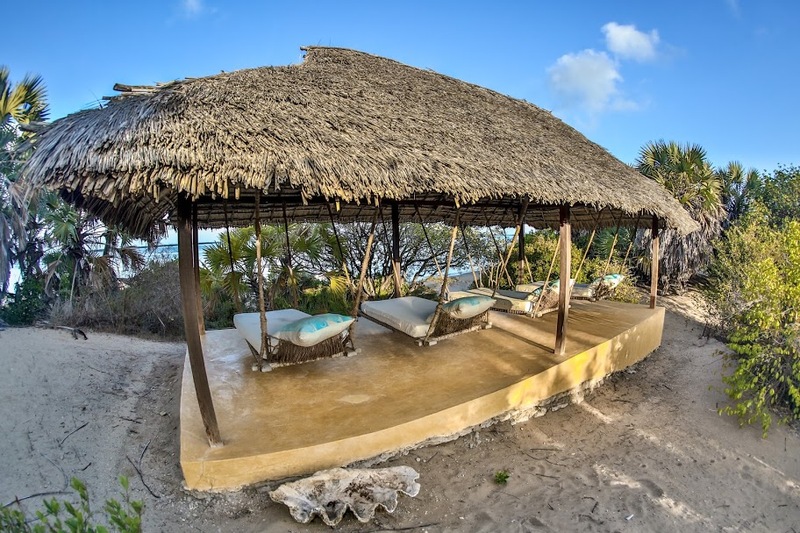 There are multiple yoga, arts and culture festivals throughout the year as well. 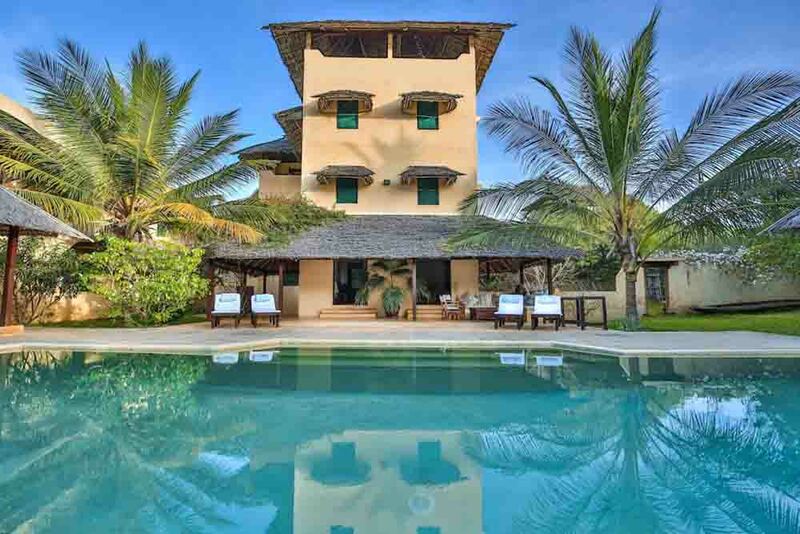 Its no wonder that Lamu houses are booked up quickly.